Moving to new countries comes with a whole range of logistics to figure out and to check off a list. 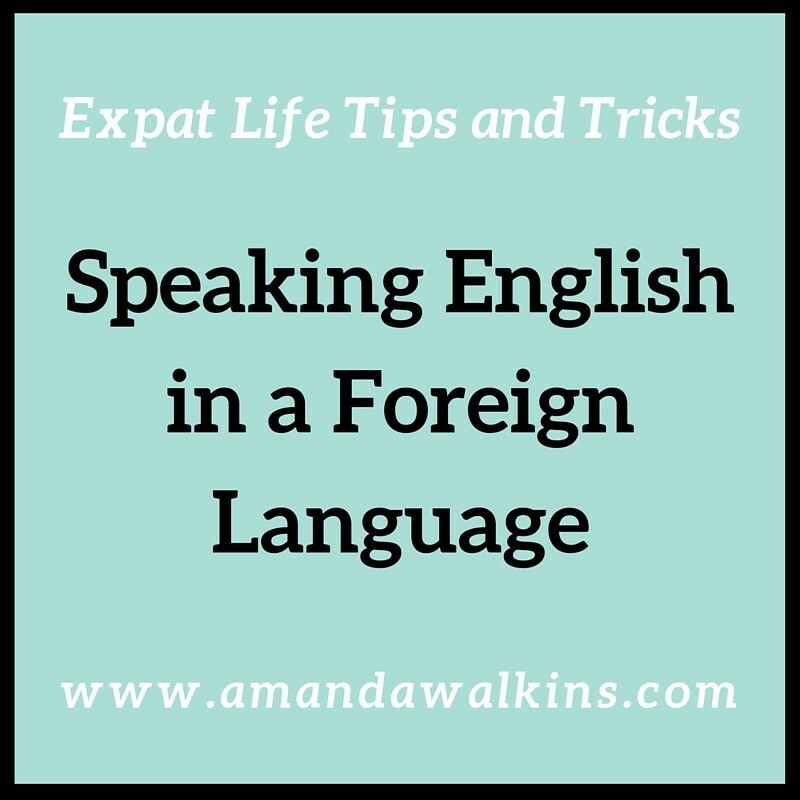 But by far the most important part of becoming an expat is the legal requirements involved. 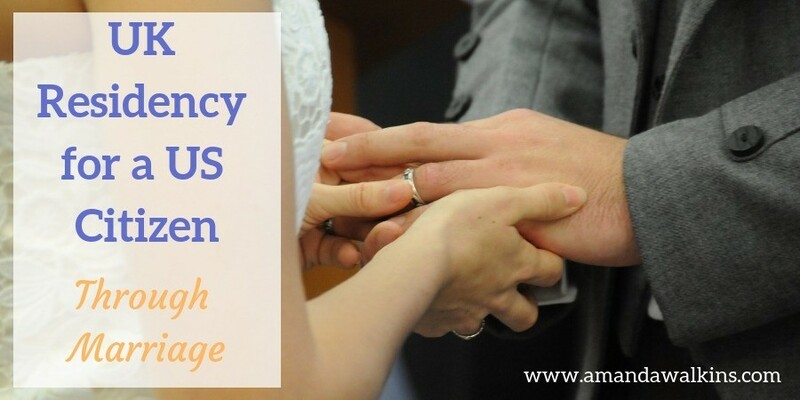 These are the details I can offer for how this US citizen got UK residency through marriage to an EU National. Please keep in mind that my experience will be different from yours, but this can at least offer a guideline from my perspective. 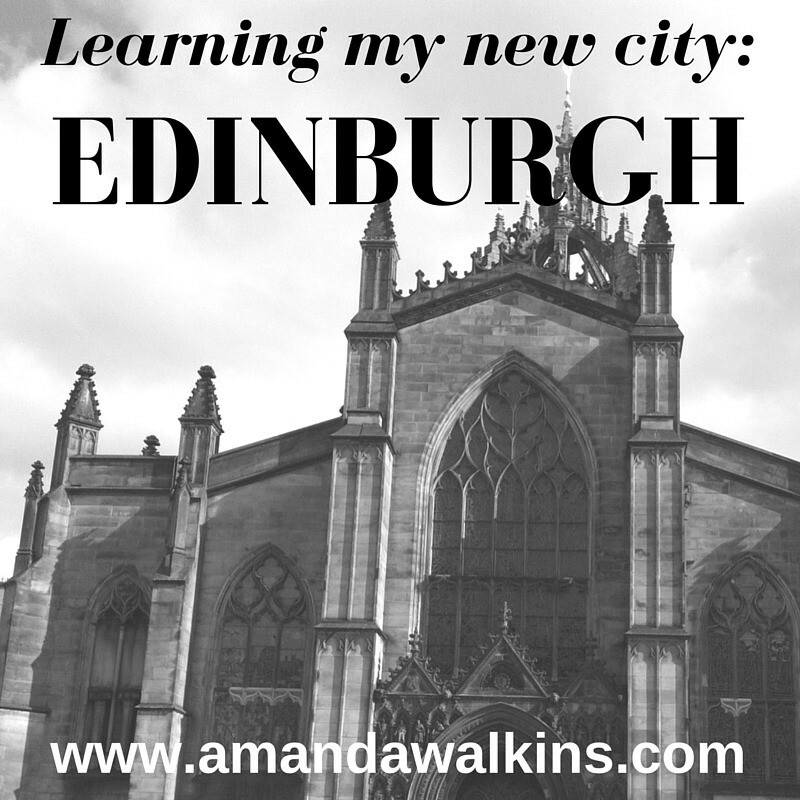 We’ve been living in Scotland since last October, but we’ve finally made the move into Edinburgh! Our new flat (see how Scottish I am now?) offers me the chance to more easily explore my new expat home. From here, I can wander this gorgeous city by foot or public transport, and I can easily head out for a day trip with the convenience of a train station only a few minutes’ walk away. 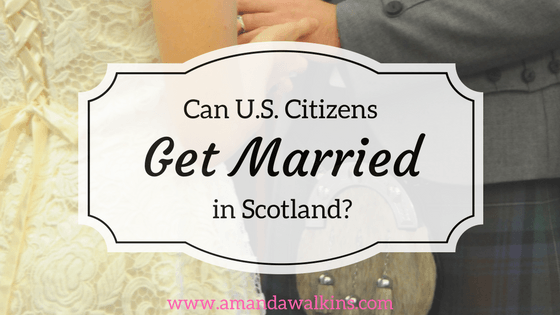 Having just gone through this process myself, I thought it only appropriate I pass along my newfound knowledge as a US citizen married in Scotland. 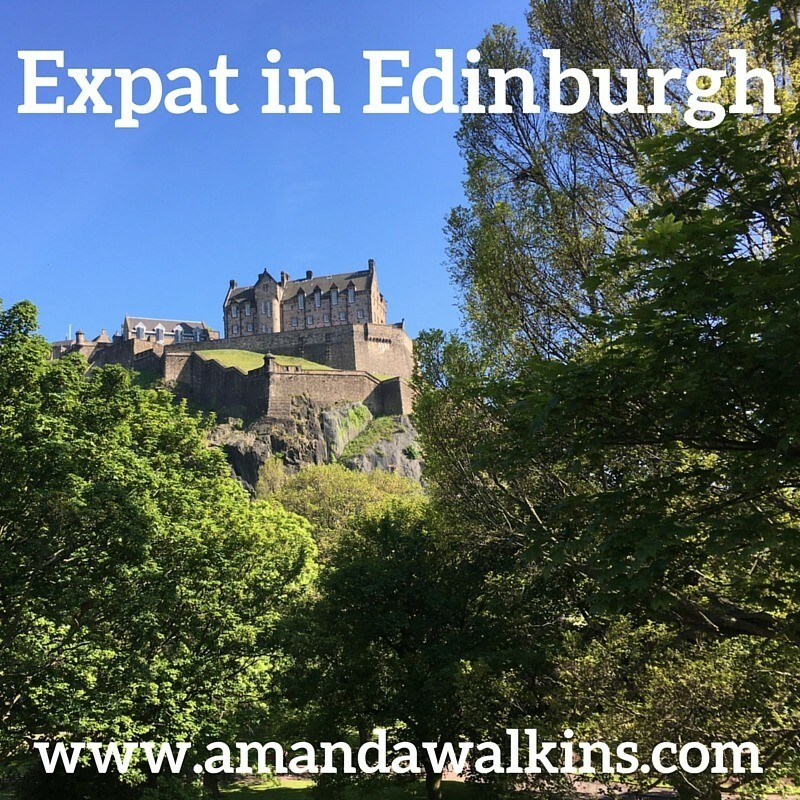 While I was married in Scotland and the rules do differ slightly for the rest of the UK, this is at least the basic outline of steps you could expect everywhere. Oh, you thought moving from the U.S. to Scotland meant you didn’t have to worry about learning a new language? That’s cute. Because the truth is, you speak American, just like me. 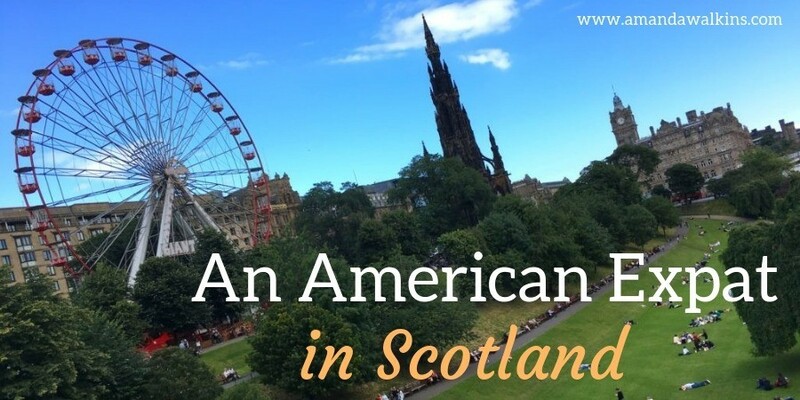 American is not English, and neither is Scottish. Having already visited Scotland twice in as many years, I’ve spent enough time in Edinburgh to have a vague map of the city in mind. I knew that old town and new town combined into a still fairly small city – the mostly residential areas notwithstanding. I also knew how to get into and around the city for the most part.